The challenges of cultural and religious diversity that face European and American societies today are not a new phenomenon. 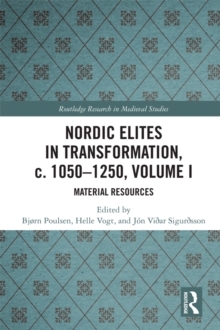 People in the Middle Ages lived in pluralistic societies, and they found highly interesting ways of dealing with religious and cultural diversity. While religious and political authorities commanded people to stick to their kind, some people explored the borderland between religious identities. 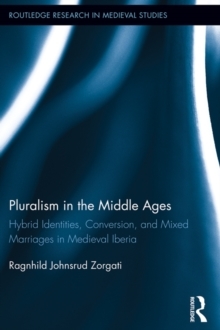 In medieval Iberia, Christians and Muslims challenged the legal authorities' prohibitions against crossing religious and cultural boundaries when they engaged in mixed marriages between Muslims and Christians or converted from one religion to the other. 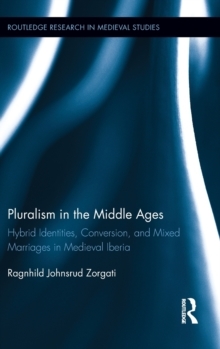 By examining the topics of conversion and mixed marriages in legal texts of Muslim and Christian origin, Pluralism in the Middle Ages explores the construction of boundaries as well as the reasons explaining such constructions. 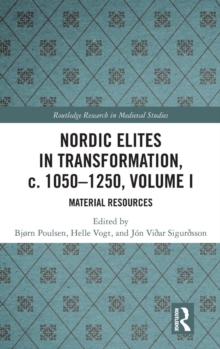 It demonstrates that the religious and social boundaries were not static, nor were they similarly defined by Islamic and Christian medieval cultures. Moreover, the book argues that Muslims and Christians in medieval Iberia did not constitute clearly separated groups, since various categories of people haunted the boundaries between them: false converts employing taqiya strategy (taking on an outward Christian identity while practicing Islam in secret), those engaged in mixed marriages or interreligious sexual relations (and their children), and converts, whose conversion may be perceived as sincere or insincere, total or partial.